Graham Love is moving on from Lochgilphead’s MacPool at the end of July. MacPool will be looking to recruit a new pool manager after the summer. In the meantime, Kirsty Young will be taking over as acting manager. Kim Ritchie said: ‘Graham has done a fantastic amount for the pool over the there years we have known him. 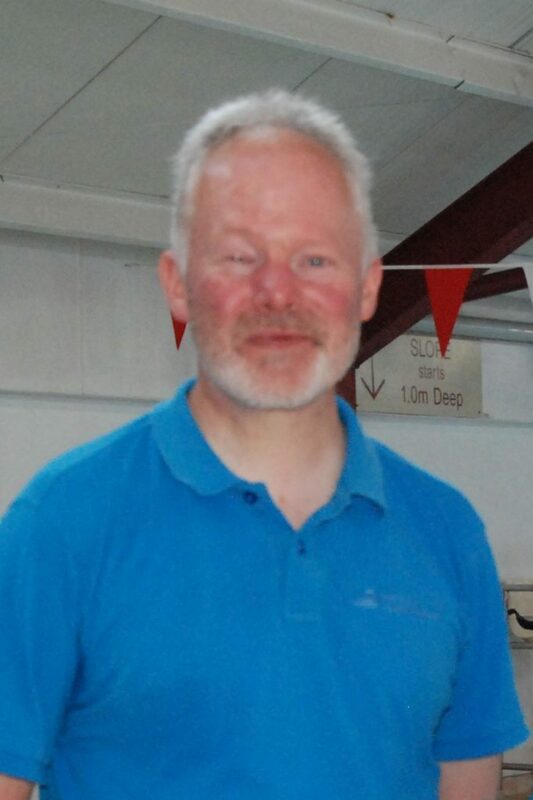 The MacPool redevelopment project is currently under way, led by Andy Knox, technical director of MACEL (Mid Argyll Community Enterprises Ltd). More news on the project to follow soon.